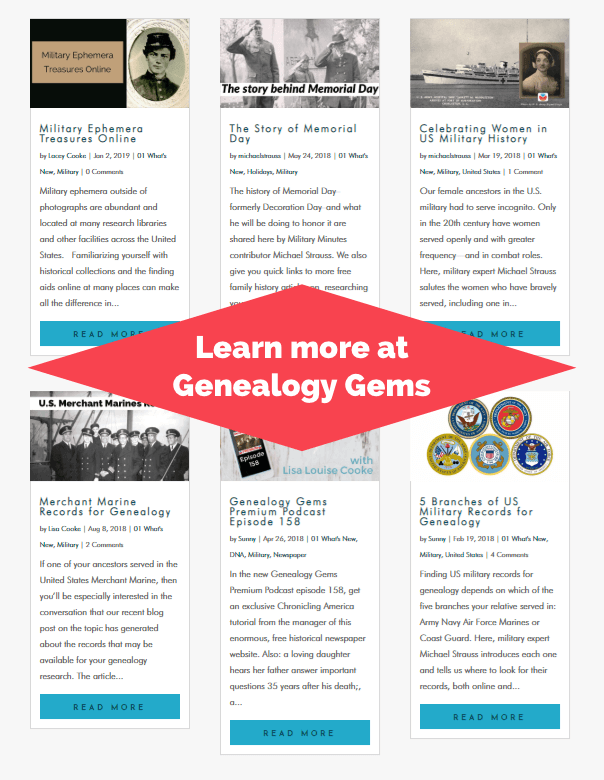 Our Military Minutes Man Michael Strauss revisits the first subject he covered with us on the Genealogy Gems Podcast: Draft Registrations for both World War I and World War II. This is Part 2, covering WWII. 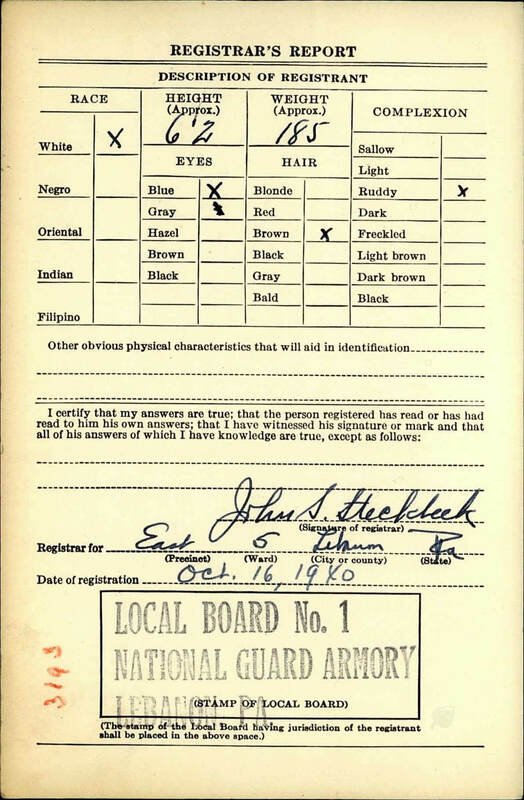 Click here to read Part 1 for background about the numbering on the cards, draft classifications, and the Selective Service System. 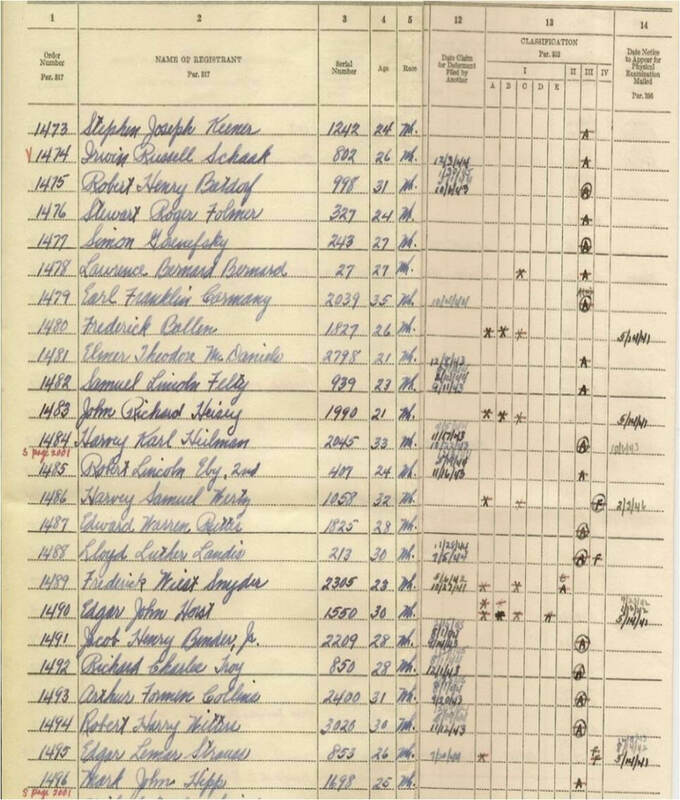 Then read on to learn all about WWII draft registration records. Michael has the answers for us. Attention, March! On the eve of World War II, our country witnessed the passage of another national conscription act. It was called the Selective Training and Service Act of 1940 (54 Stat. 885). It turned out to be the first peacetime act in United States history. With a growing population for the United States, this meant that the draft process would be greatly expanded with more registrants. All men regardless of citizenship status between the ages of 18 and 65 were registered in seven separate classification groups. 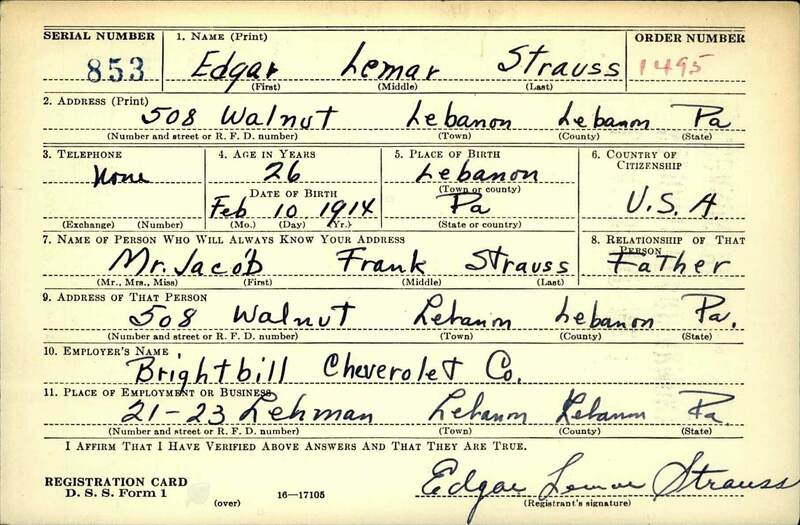 Like the previous Selective Service Act of 1917 and the draft cards, these draft cards also recorded similar information on the upper left corner, which included the serial number, and the order number in the upper right corner, with nearly the same process being followed. 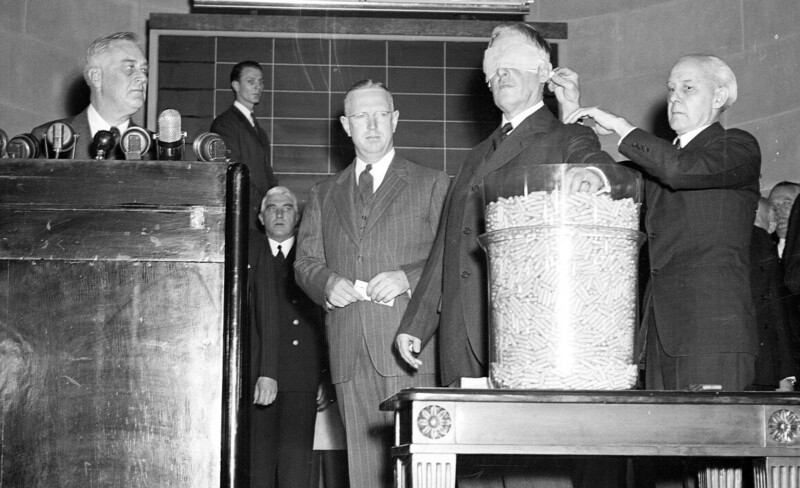 On October 29, 1940 Secretary of War Henry L. Stimson drew numbers from a bowl representing the first registration for men between 21-36. The first number drawn of the 7,836 serial numbers that were printed on paper and placed in individual capsules was No. 158. 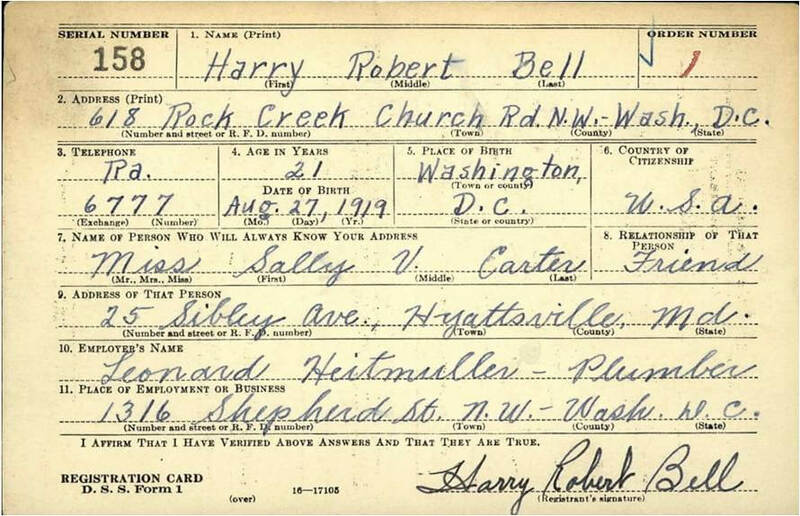 This number belonged to Harry Robert Bell, a 21-year-old from Washington D.C. (see image below). The hundreds of men across the United States pulled in this first drawing were all given an order number of 1. Only the 1st and 7th were not lettered before the numbering system. On the back of the card is stamped the local draft board number and location where the registrant went to fill out the form. These were cataloged nearly the same way as the previous war with the State, District Number, and local Board. The National Archives in College Park, MD has a master list of all the draft board numbers and locations alphabetically by state and territory. Contact the National Personnel Record Center in St. Louis, MO to obtain copies of the Draft Classifications for World War II and subsequent periods, and dockets to determine the status. During World War II, draft classifications were listed using first a “Roman Numeral and then a Letter” giving the status of each registrant. 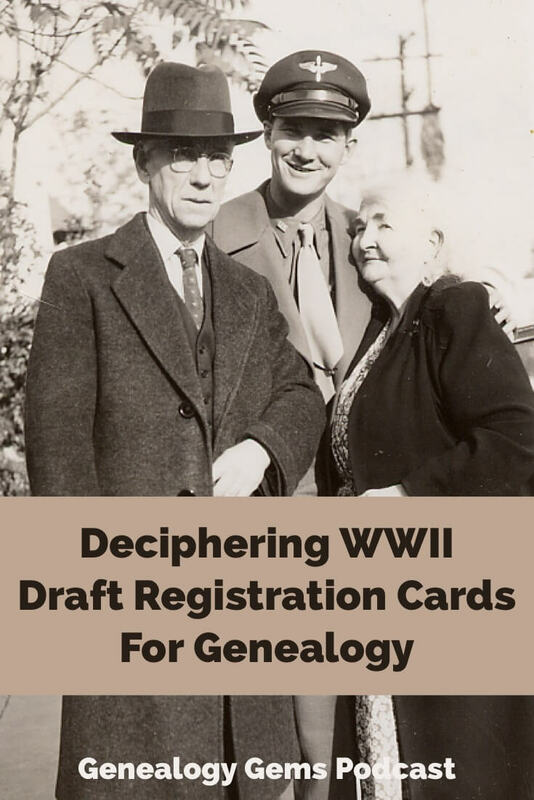 Move backward in time from World War II to the Great War with Michael’s article Deciphering Draft Registration Cards for Genealogy: World War I. 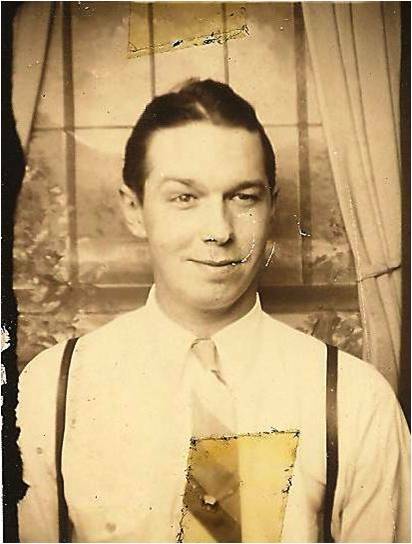 Top photo, my grandfather and grandmother Mr & Mrs. c A Burkett and my cousin Burt…? Have never that I recall seen that photo before! Yes that is Burt Shultz, December 1944.